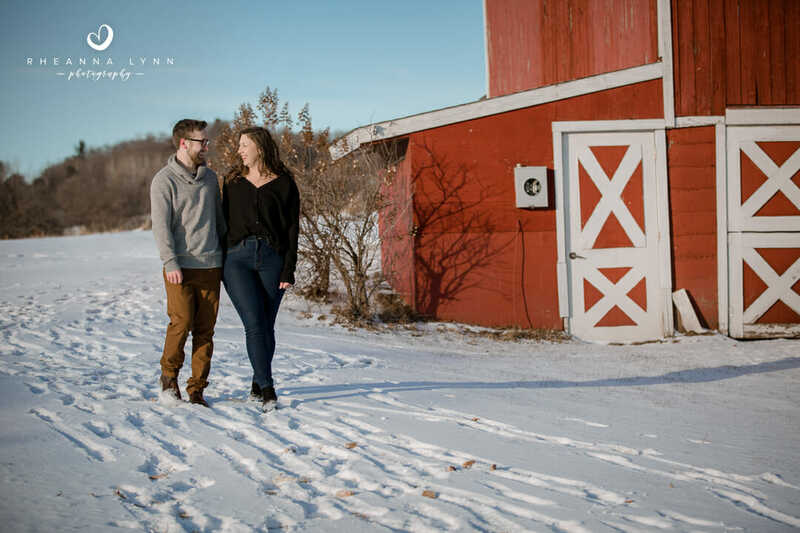 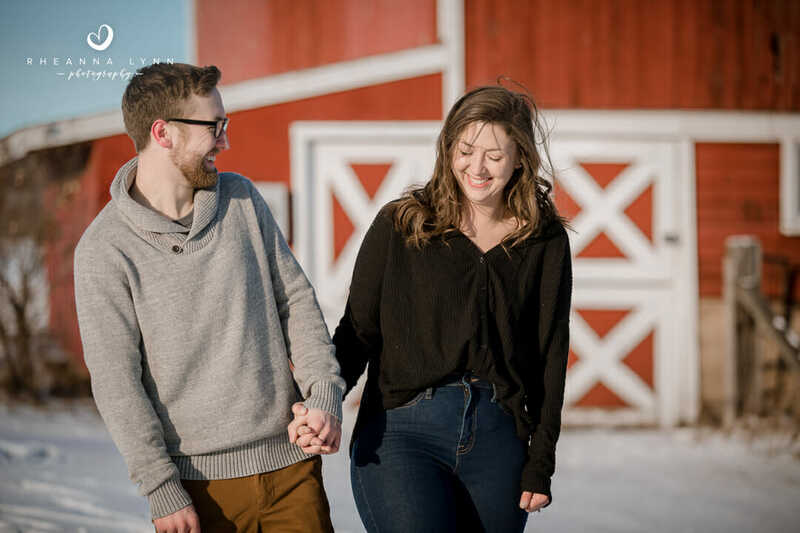 Hannah and Mitch shared a warm winter session at the family farm and I’m so excited to share some favorites! 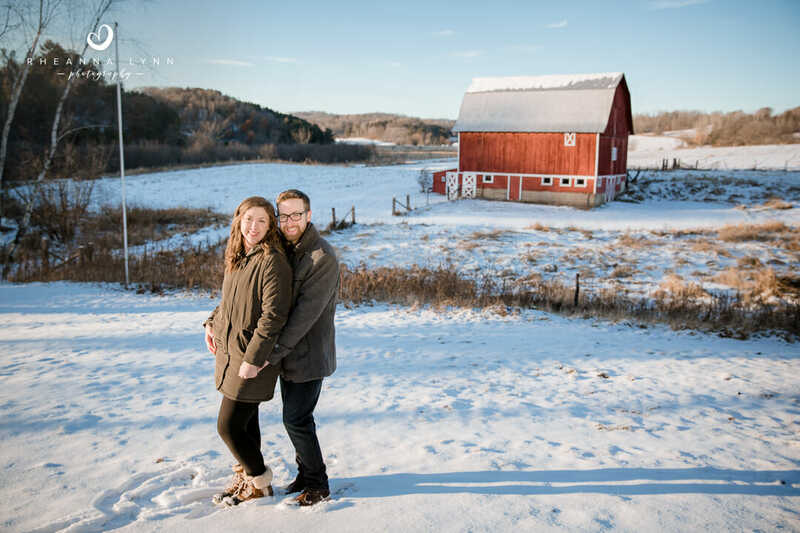 I traveled down to Black River Falls, WI to meet them where Hannah spent summers and has so many memories from over the years. 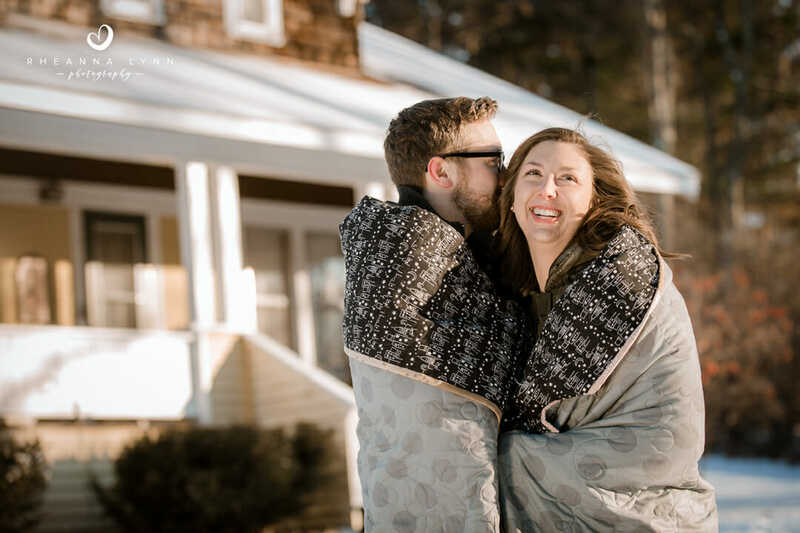 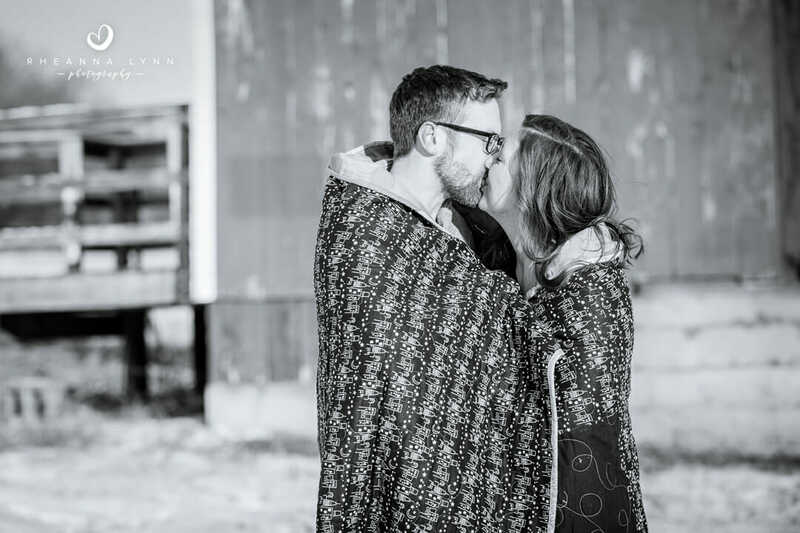 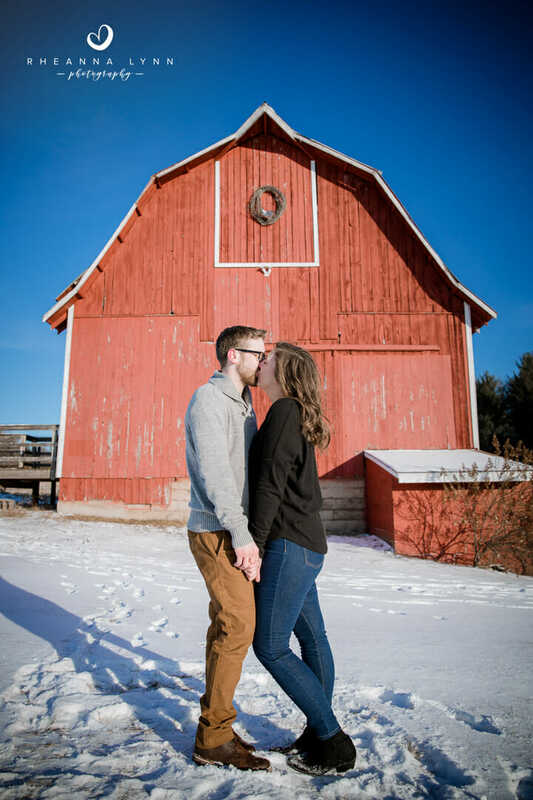 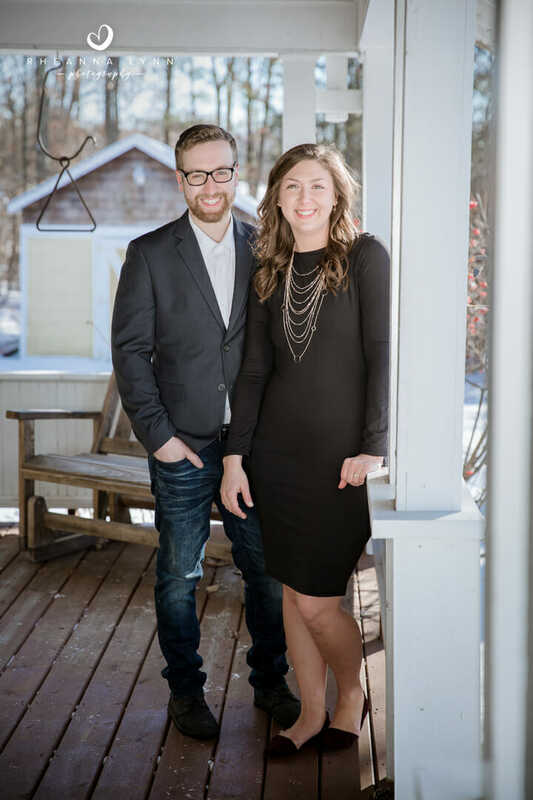 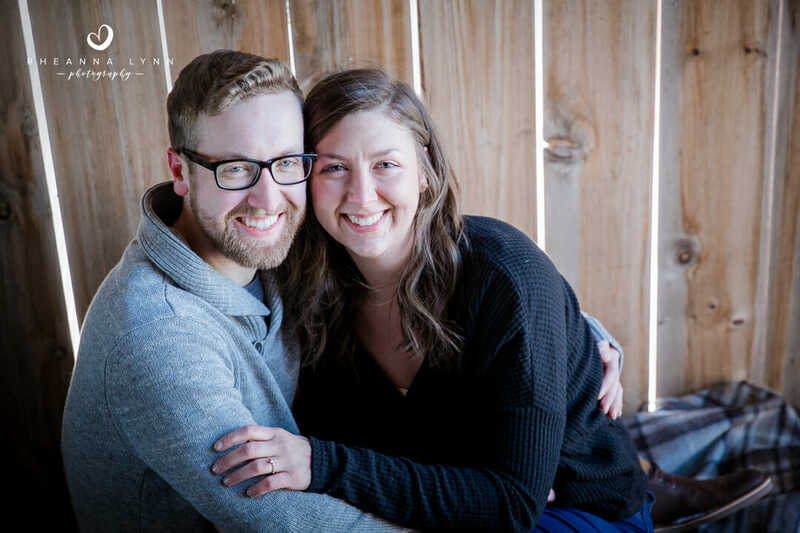 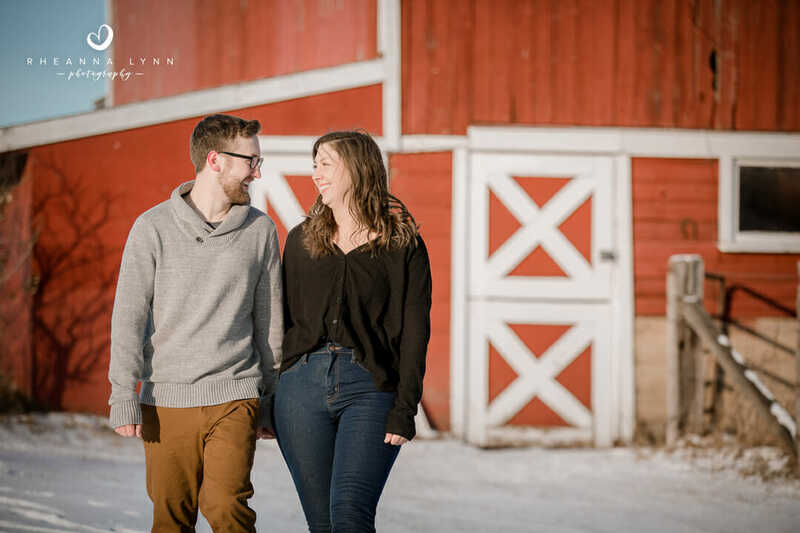 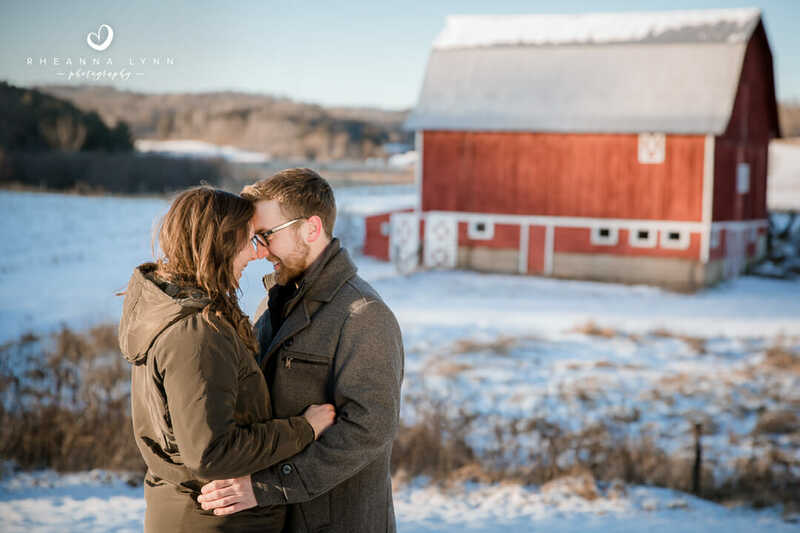 The family farm is tucked away on a hill in rural WI and is actually where they are getting married this summer, so they thought it would be a great location for their engagement photos, and it sure was! 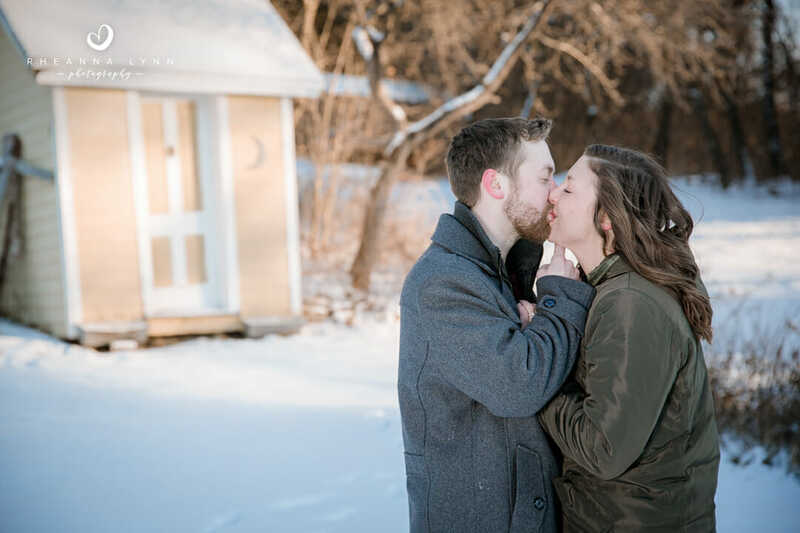 We worked fast in the freezing temperatures , and these two were some rock stars! 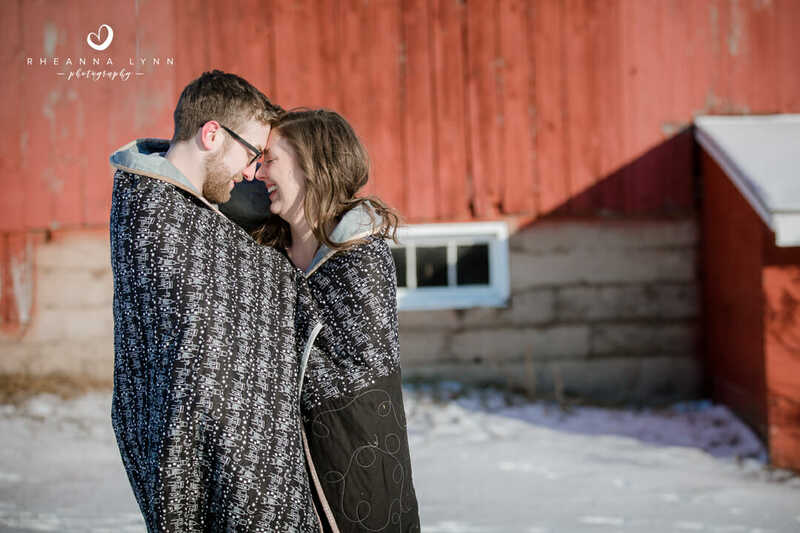 I’m always impressed by my couples that can bare the hard WI elements or their session, and they did it with smiles! 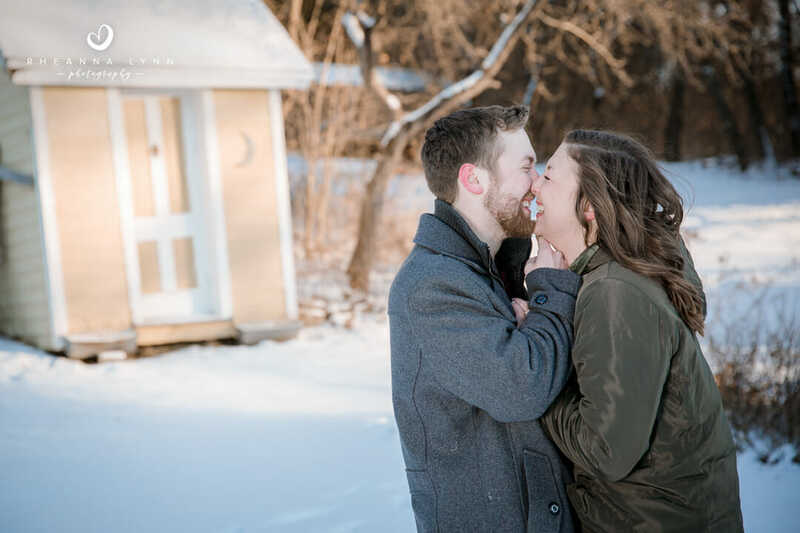 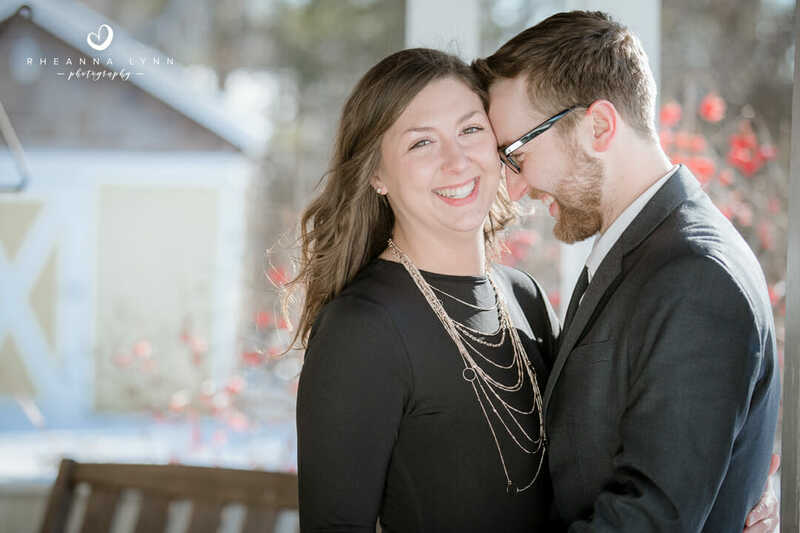 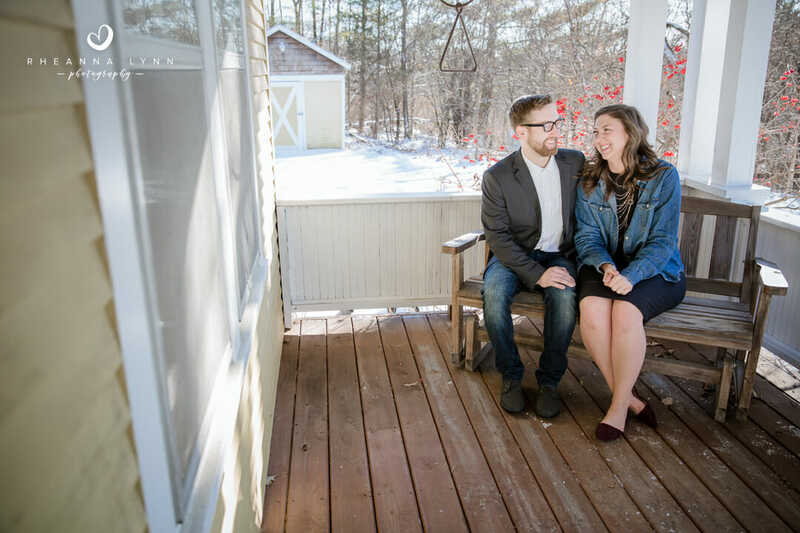 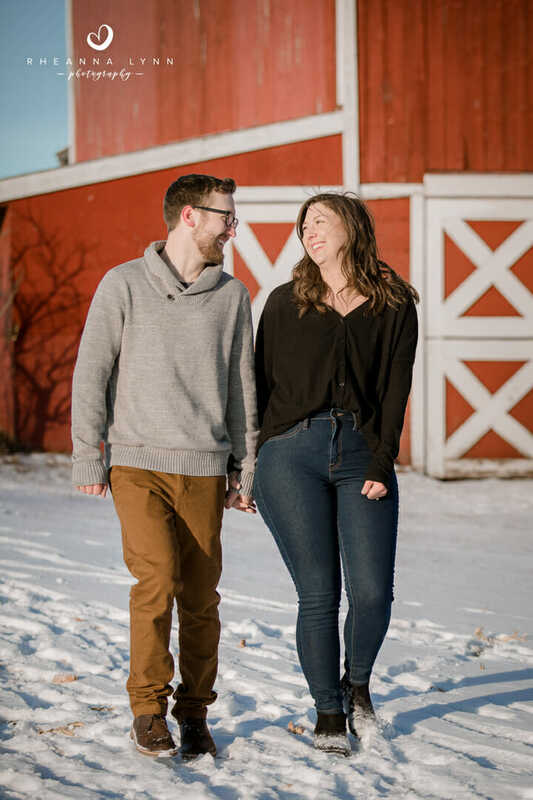 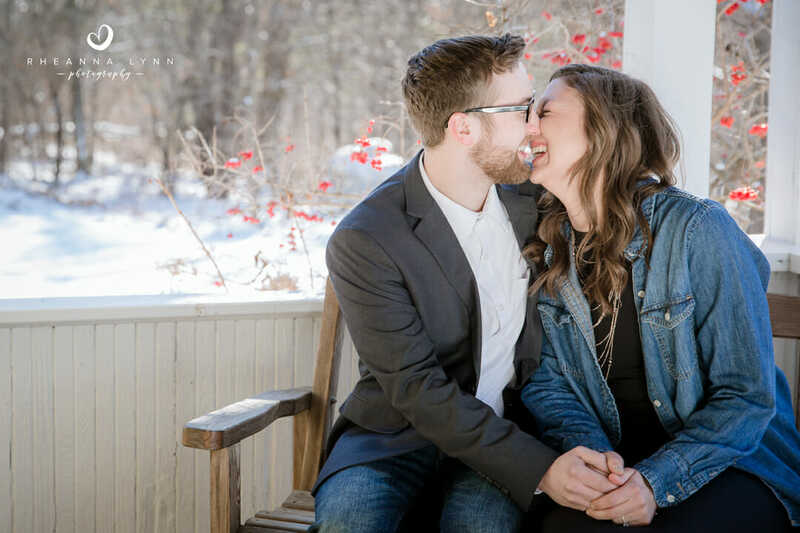 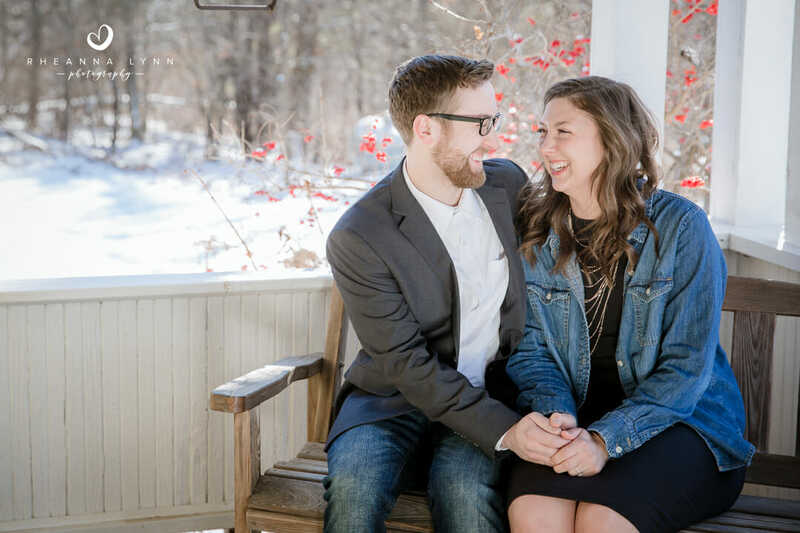 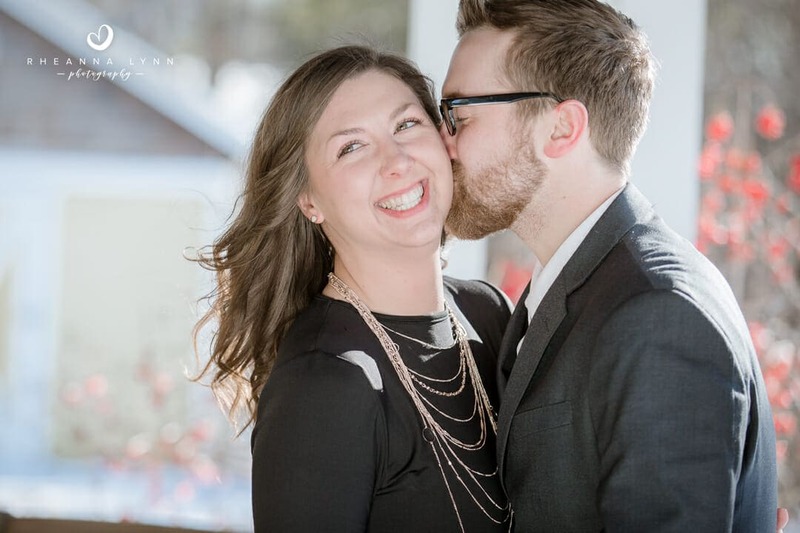 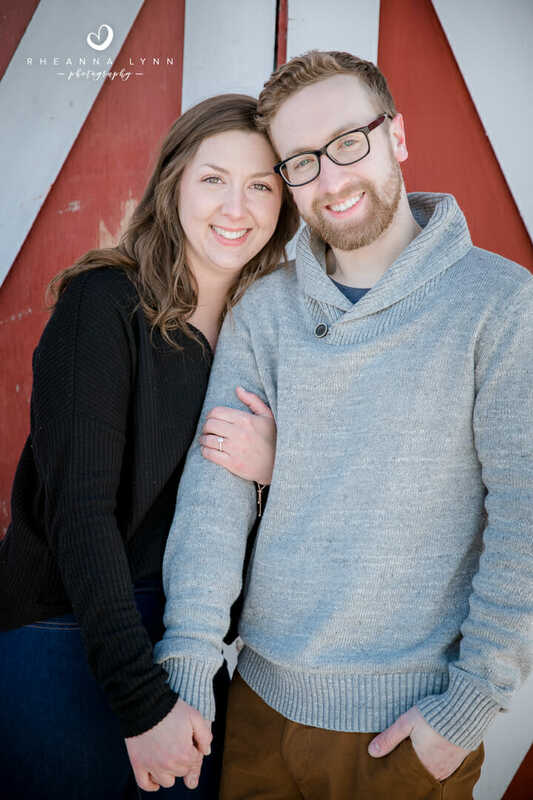 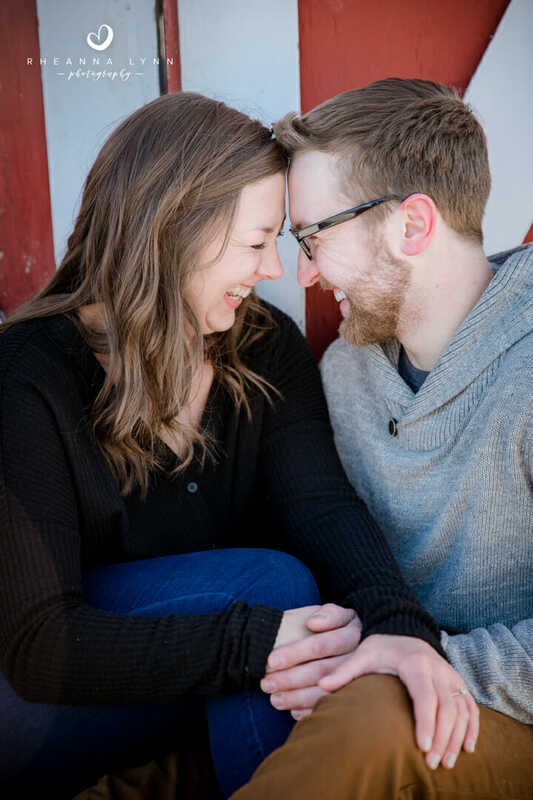 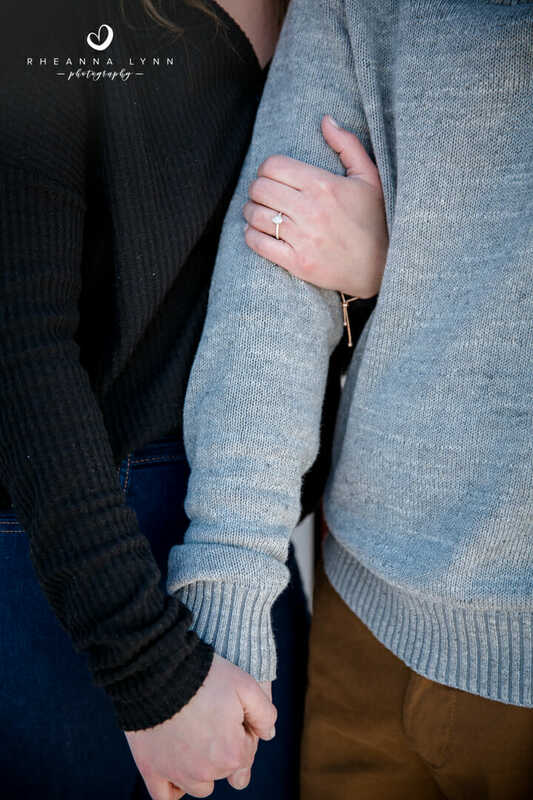 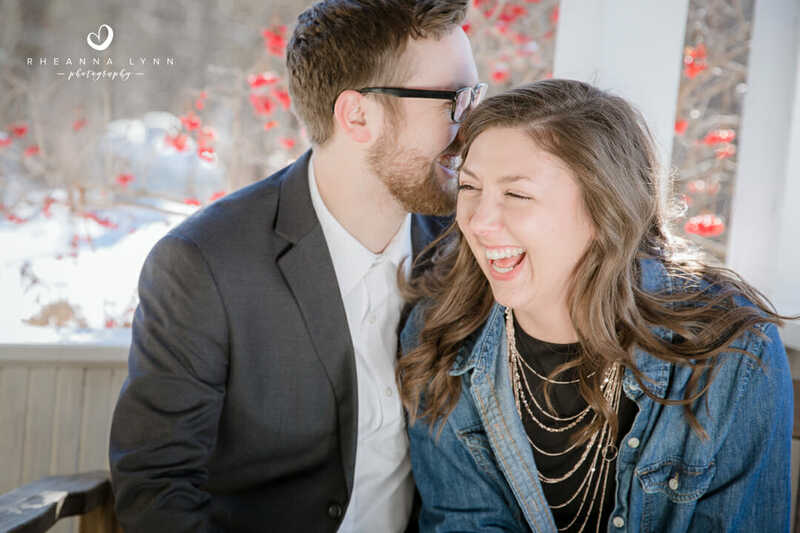 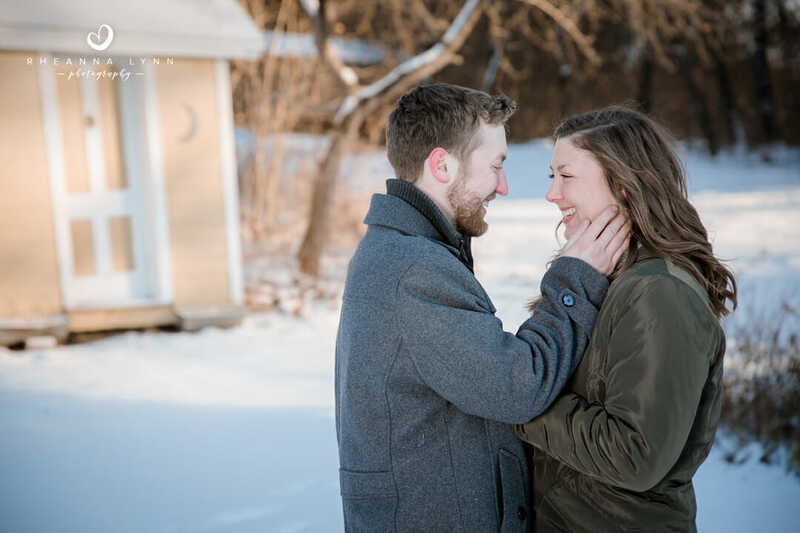 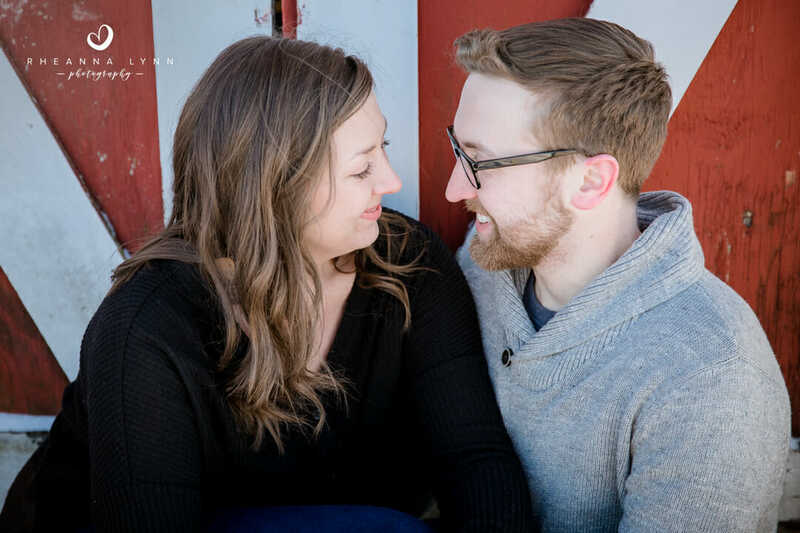 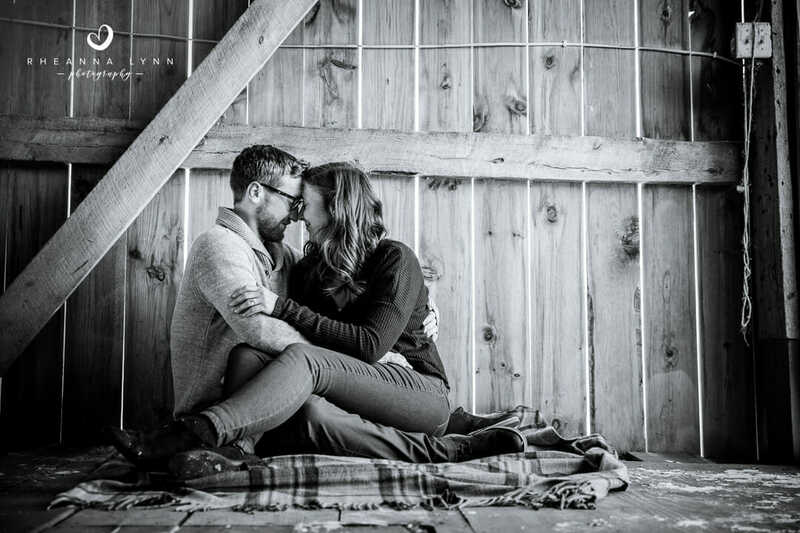 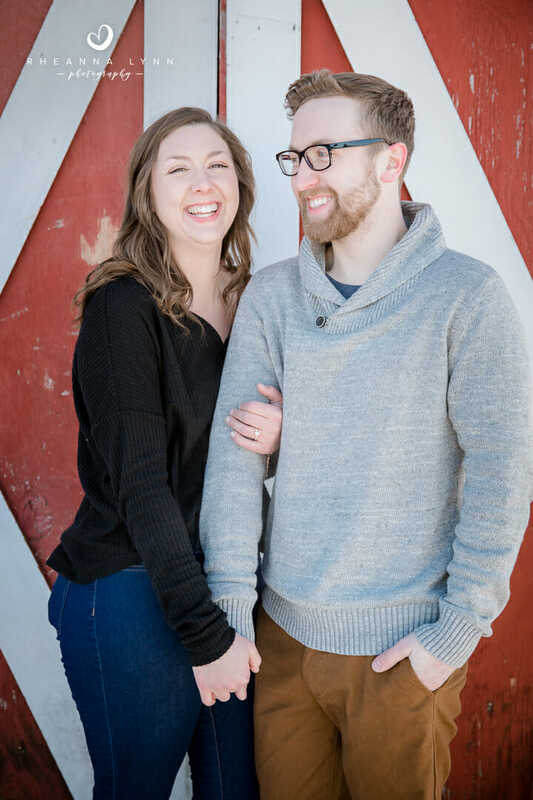 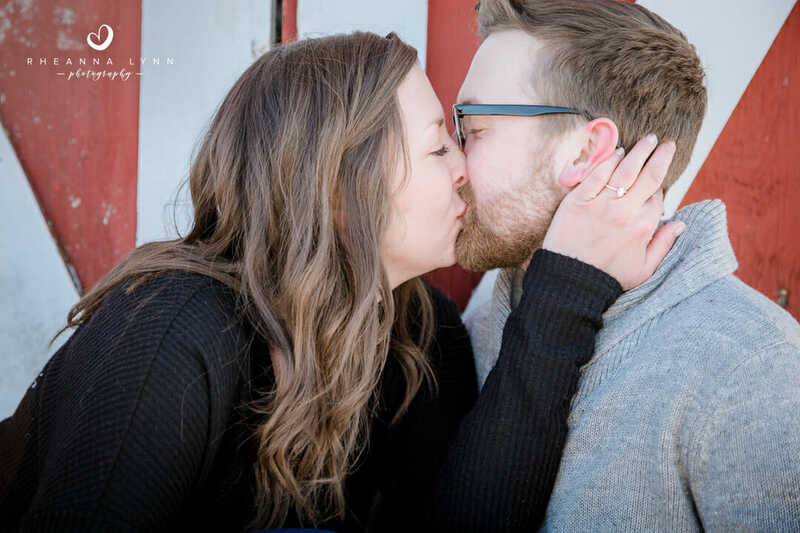 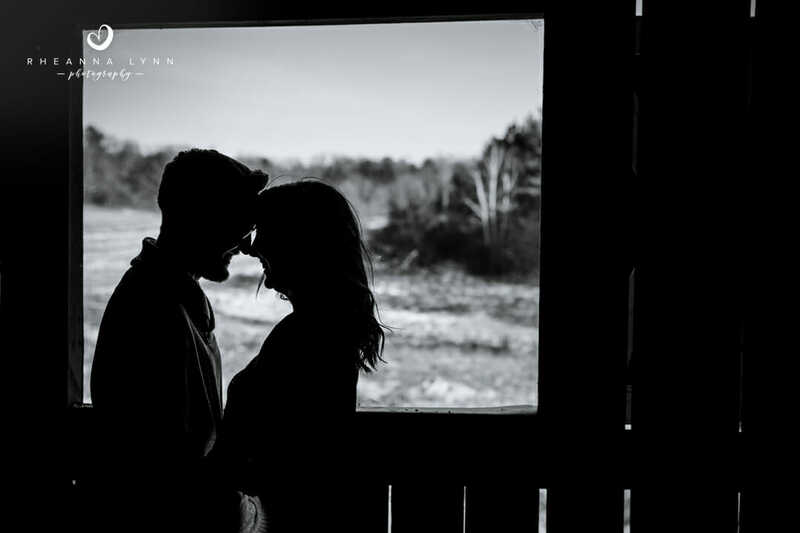 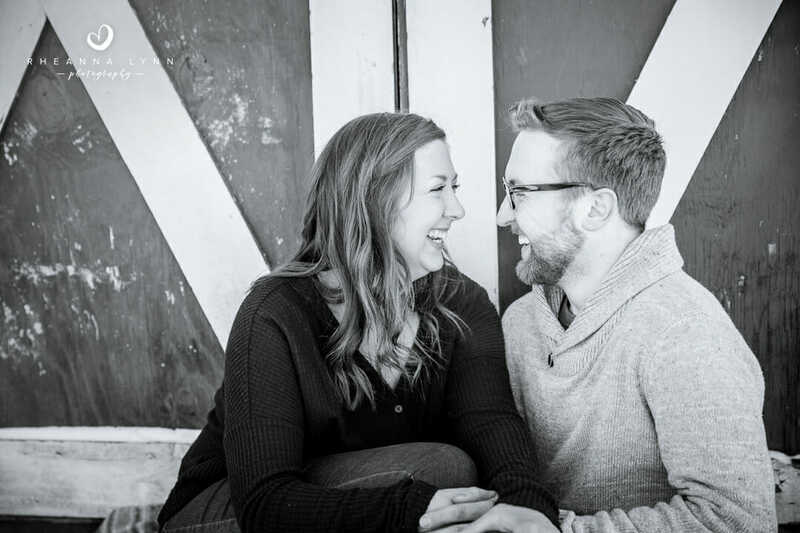 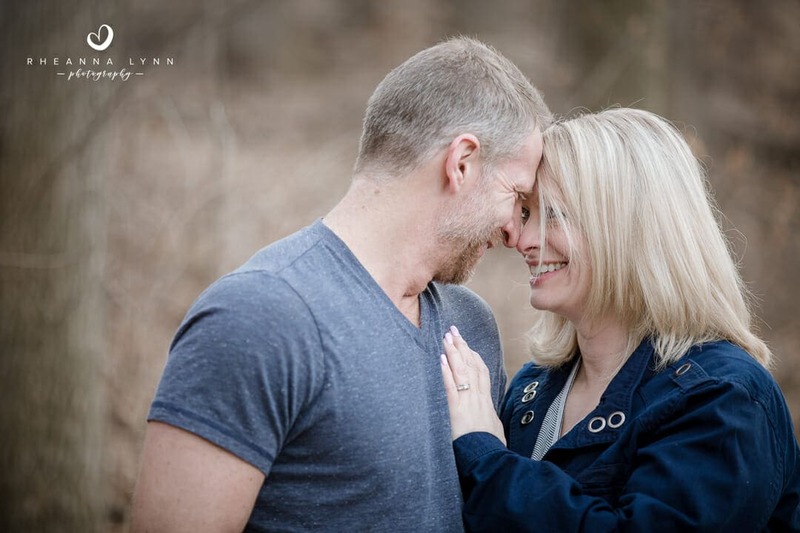 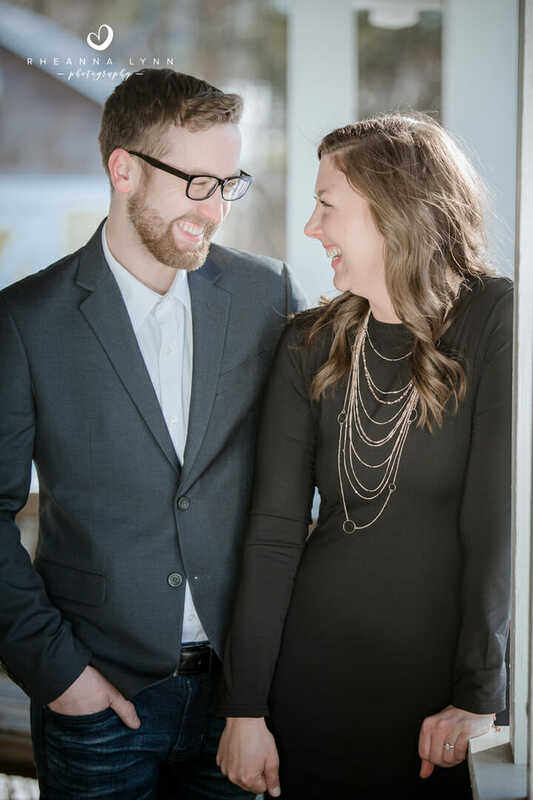 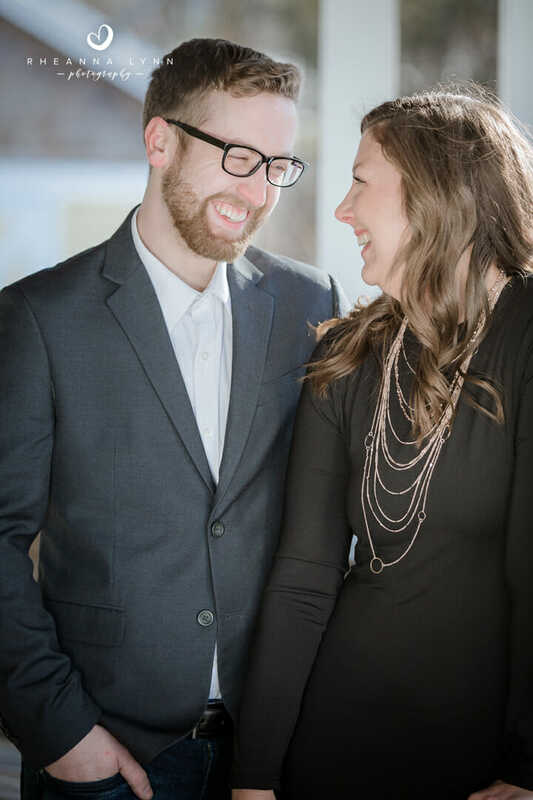 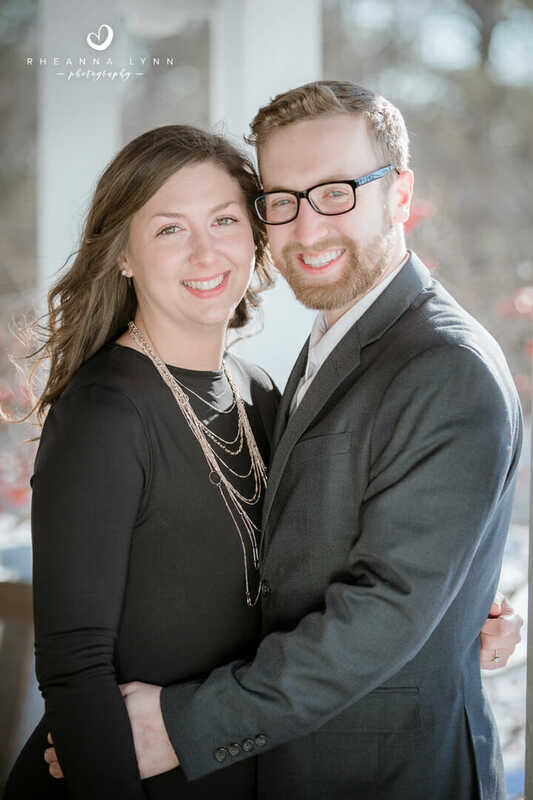 I’m super excited for their wedding this summer- I adore intimate family locations! 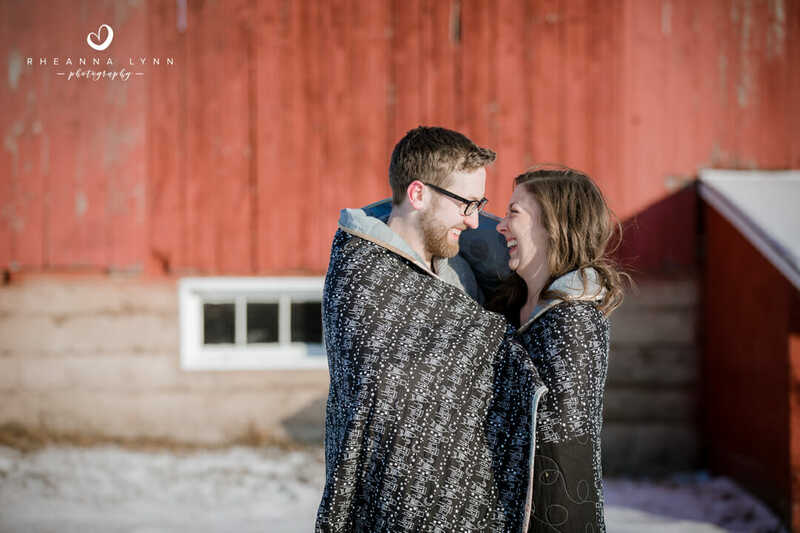 Congrats again Hanna and Mitch, here are a few of my favorites!